International Union for Conservation of Nature (IUCN) – iucn.org – is the world’s oldest and largest global environmental network – a democratic membership union with more than 1,000 government and NGO member organizations. 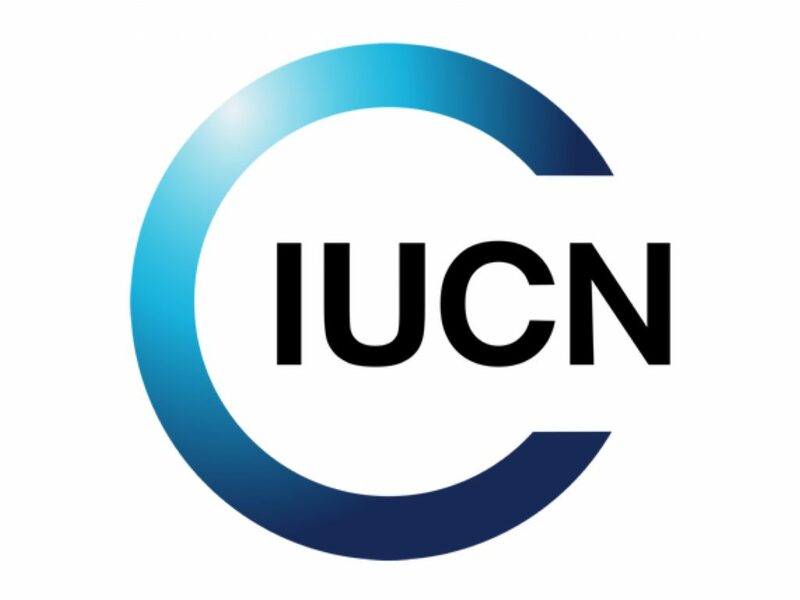 Based in Gland, Switzerland, IUCN was founded in 1848 as the world’s first global environmental organization and now has more than 1200 member organizations, including 200 government and 900 non-government organizations and almost 11,000 scientists and experts grouped in six commissions in 160 countries. It holds official observer status at the United Nations General Assembly.